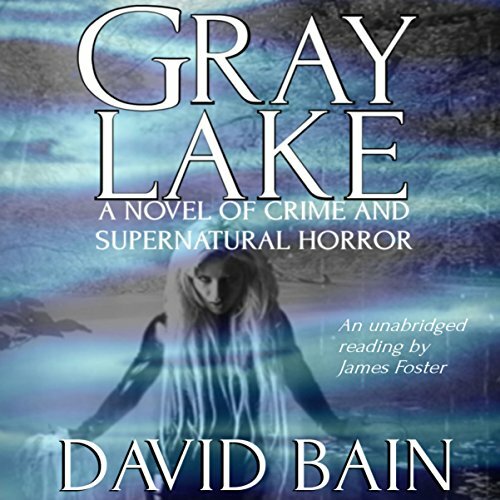 Brian and Iggy are suddenly living the urban legends and ghost stories they love as they witness a jet-black car cruising across the fog-laced, moonlit surface of Gray Lake. At the same moment, in the marshes to the north, the battle for dominance over a troubled gang of small-town meth dealers begins. For Scott Ignatowski, the demonic car's arrival heralds a downward spiral as he dreams of its sometimes lovely, sometimes ghastly occupants chauffeuring him into murky depths. For Brian Henderson, it issues in a season of dark love in the form of Maya, a devastatingly beautiful but strangely enigmatic girl he meets on the lakeshore. Soon the mysteries of the ghost car, coupled with the unstable gang members' obsessions, will drive Brian, Iggy and others toward fateful choices, hurtling headlong into a violent and deadly showdown on the spectral shores of Gray Lake. its was amazing twinning story of so many lives. its was wonderfully written and I can't wait to hear more for the writer! This book was only a smidgen supernatural and people committing crimes. I did invest in any of these characters and the book left me hanging with too many questions no answers and an incomplete feeling. Don't walk run from this selection. Worst book I have listened to on audible.